Replaces 86840A05 (86840A 3), 18654A1, 74639A2, and 16755Q1. Kit fits all Bravo Drives from 1982 and up and Blackhawk Drives! 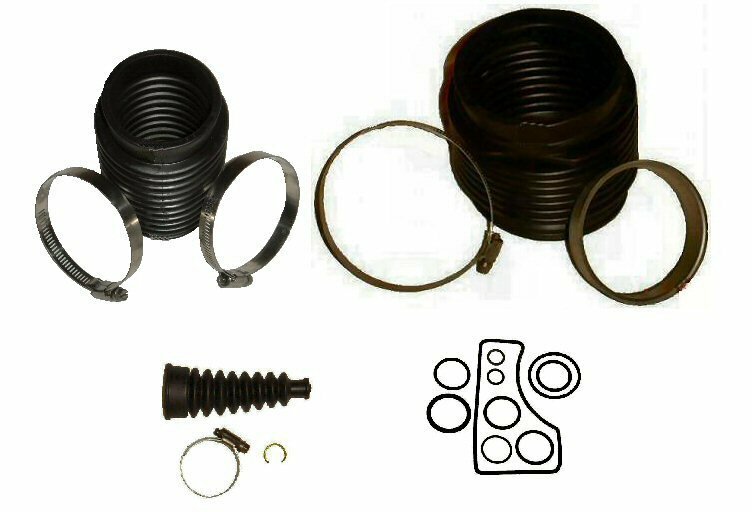 If your Bravo drive has the "tube" style exhaust bellows we can exchange them in this kit for an $8.00 upgrade.